It is one of the most common cosmetic problems, discoloured teeth. Yellowing, brown, black or grey hues are caused by many different agents, from lifestyle to tooth trauma. This is caused by either intrinsic or extrinsic stains which can be thought of as internal or external stains on teeth. As different types of stains cause a different type of discolouration, this means that they also require a different treatment. Here is a look at some of the different types of stains, causes and possible treatments. As we get older we will also experience age related discolouration, this is natural! But we could be adding to this through our diet and lifestyle. These types of stains are to the enamel of the tooth. The enamel is the outer layer or shell of the tooth. As these types of stains are external, they can usually be cleaned, brightened or whitened with a cosmetic dental procedure. Yellowing teeth are usually caused by diet and lifestyle however the most common cause is in actual fact poor oral hygiene. 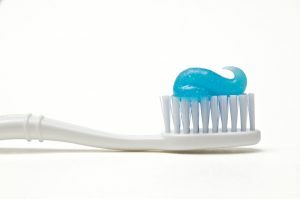 Without regular cleaning, such as brushing AND flossing (flossing, why it matters!) plaque and tartar will build up around teeth. Although plaque is a colourless substance, tartar is yellow. As this builds up and hardens around teeth, this will make them appear stained. Tartar can only be cleaned and removed by a professional dentist. Beware! Plaque and tartar are full of bacteria, not only will these stain teeth but this can cause gum disease... the leading cause of tooth loss. oh. Diet is the second major factor causing yellow extrinsic stains. 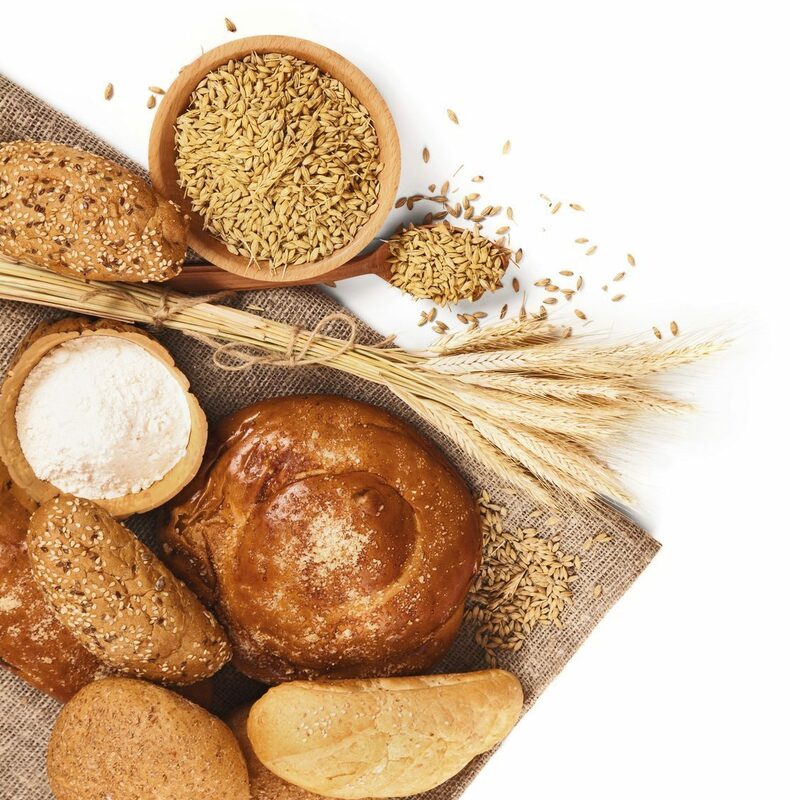 Acidic foods, as well as compounds found in food such as tannins, will discolour your teeth. 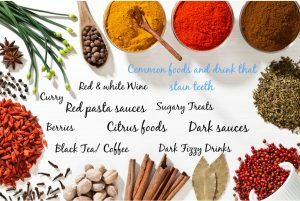 Check out some of these everyday foods which could be yellowing those pearly whites. Unfortunately, things sometimes out of our control can cause are teeth to yellow such as medication. Medication can cause or make you more susceptible to yellowing or generally any type of staining to teeth. If you have any health issues or you regularly take medication, you should speak to a healthcare professional as well as a dentist. That way you can be advised on how this may affect you if at all, and help you manage your oral health. Darker stains on teeth can be worrying however they are much more common than you may think. Brown stains can be a harmless cosmetic issue or an underlying condition, therefore it's best to speak to the best - your dentist. 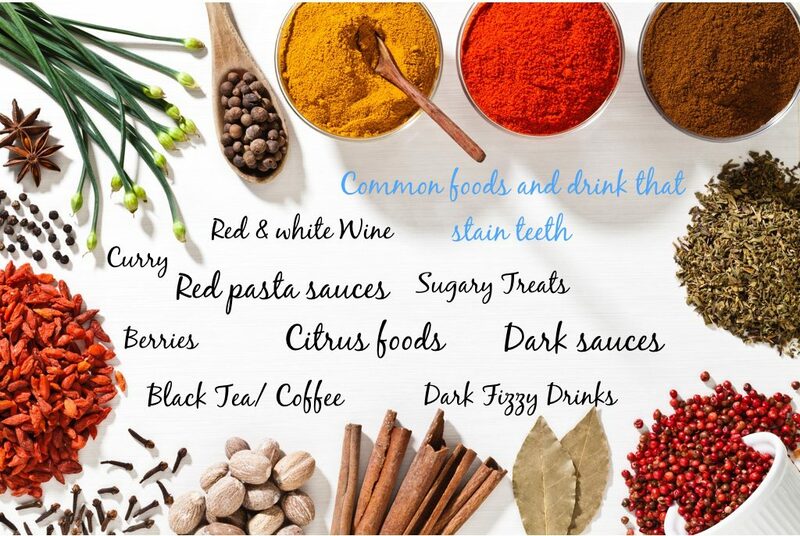 Similar to the cause of yellowing teeth, brown stains on teeth can be caused by certain foods and lifestyle choices. In particular smoking or smokeless tobacco products can cause these dark stains, tobacco - what it's doing to your teeth. Decay - If oral health is not maintained plaque and tartar will build around teeth. Plaque and tartar are full of bacteria; if this is not cleaned the bacteria will erode the enamel causing decay. What does decay look like? Brown and or black. Fluorosis - This is a condition which can develop as early as childhood from overexposure to fluoride. Fluoride is found in water as well as many dental products to help prevent tooth decay. Although not harmful, and only a cosmetic issue, fluorosis can cause brown stains to the tooth's enamel. Fluorosis can also appear grey as well as mild fluorosis which causes white marks or streaks to teeth. Celiac Disease - Is where the body has an intolerance to the protein - gluten. This chronic digestive disorder can cause damage to the tooth’s enamel causing brown and or yellow spots on the teeth. The four major components which make the tooth’s structure is the pulp, cementum, dentin and enamel. When intrinsic stains occur, this is where damage or discolouration has been made to the tooth’s inner structure. The inner structure is called the dentin which is under the tooth's enamel (outer shell). Because this stain is to the inner structure of the tooth, this is not as easily treated. This type of stain is usually not due to external factors such as food or drink. An exception is over exposure to the natural mineral fluoride. Over exposure to this natural mineral, especially from a young age can eventually cause damage and discolouration to the inner structure of the tooth. This will make the teeth look grey and or black. Intrinsic stains are a lot less common than extrinsic stains. Tooth trauma – This is where the tooth has been injured. This can damage the nerve and or blood supply to the tooth. In children, this can affect the enamel formation in adult teeth. This can cause a greyish or dark discolouration to the teeth. Medication – Certain types of medication can cause staining in baby teeth as well as pre-eruptive staining in adults. The most common one is caused by Tetracycline. This is a well-known antibiotic prescribed for various infections. This antibiotic can have adverse effects to the inner tooth structure causing grey and black discolourations to teeth. This is especially the case when used in pregnant women as well as young children with developing teeth. 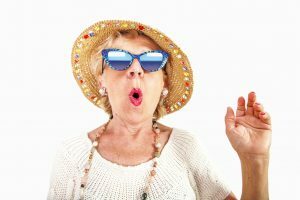 As we get older our body begins to change and this will have an effect on our oral health. Naturally over time, from grinding, biting and chewing our tooth enamel, the outer layer of our teeth will begin to wear down. As the enamel is worn down the dentin which is the inner structure of the tooth will become more visible. This is yellow, which can make the teeth seem discoloured. Different types of tooth discolouration will need different types of treatment to be effective. The easiest types of teeth stains to remove are extrinsic stains as these are to the outer layer of the tooth. A dentist can clean some extrinsic stains with a hygienist appointment such as removing yellow tartar from the gum line. Generally, darker stains may be tougher to remove, professional whitening treatments or procedures can be an effective solution. Teeth whitening, in the chair, such as zoom whitening or take-home whitening gels, should be completely safe as long as they are provided by a qualified cosmetic dentist. They have the most effective results in making teeth brighter as well as whiter. Professional teeth whitening can brighten teeth up to 4 or 5 shades in just one treatment, and more than 7 shades whiter with ongoing treatment. Teeth whitening is not permanent, however, should last 1 to 2 years or longer, depending on lifestyle. 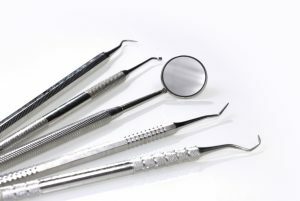 There are many different dental products which are available over the counter such as whitening toothpaste, toothbrushes, whitening strips, pens to gels. Above all, it is advisable to do your research and check the ingredients in these products. This is because some of these products can be abrasive, meaning this can be damaging and eroding to the tooth enamel. Many over the counter products use abrasive whitening as it can effectively brighten teeth throw scratching away a layer of enamel. In doing this, this reveals a new, as well as brighter and whiter layer of enamel. This can be very damaging to your teeth and abrasive whitening should be avoided. As these types of discolourations are caused by the inner structure of the tooth, intrinsic stains can be almost impossible to brighten. This is because the brightening or whitening process would have to penetrate the tooth's enamel without damaging the outer structure of the tooth. There are treatments such as non-vital whitening (see below) which brighten the tooth from the inside out, however, this will only be considered if a tooth has had a root canal treatment. There are different types of cosmetic procedures for intrinsic stains, however, as with extrinsic stains, they will be individual to each case. If a tooth becomes darkened following a root canal treatment, the dentist may be able to apply a bleaching agent internally within the tooth. This process is called non-vital whitening which is where the tooth’s pulp chamber is thoroughly cleaned, disinfected and filled with a bleach – soaked cotton ball. This remains within the teeth pulp chamber, usually changed once a week. Over time, the affected tooth should whiten from the inside out. 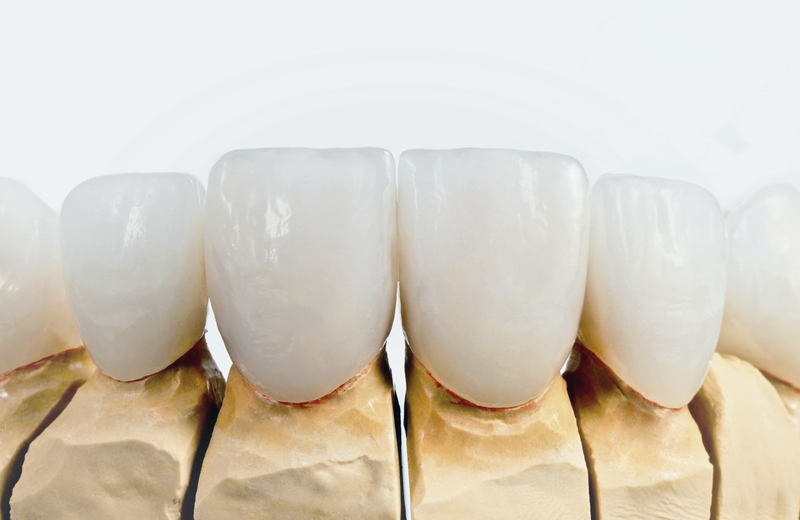 Dental veneers commonly known as porcelain veneers may be an alternative cosmetic procedure to combat intrinsic stains. 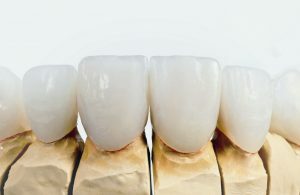 As these are discolourations deep within the tooth’s structure, veneers which are wafer thin shells, bonded to the front of the teeth may be recommended. Veneers can reshape, as well as whiten and brighten your smile. 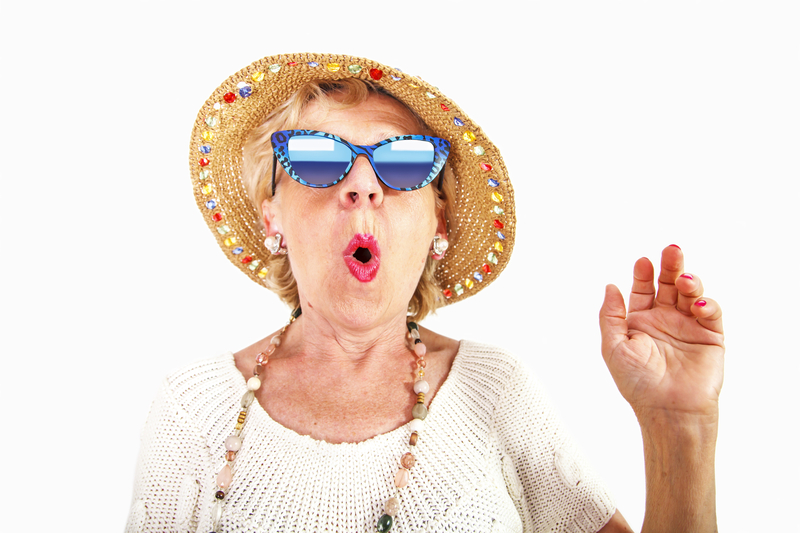 This cosmetic procedure is individual to you and is none to minimally invasive. Find out more.